Applications are now open for paid lifeguard positions at our pools across Auckland this summer. If you're a confident swimmer with effective communication skills and an interest in community well-being, then this is the role for you. You’ll receive on-the-job training and work with a team of passionate people in a fun and inspiring environment. 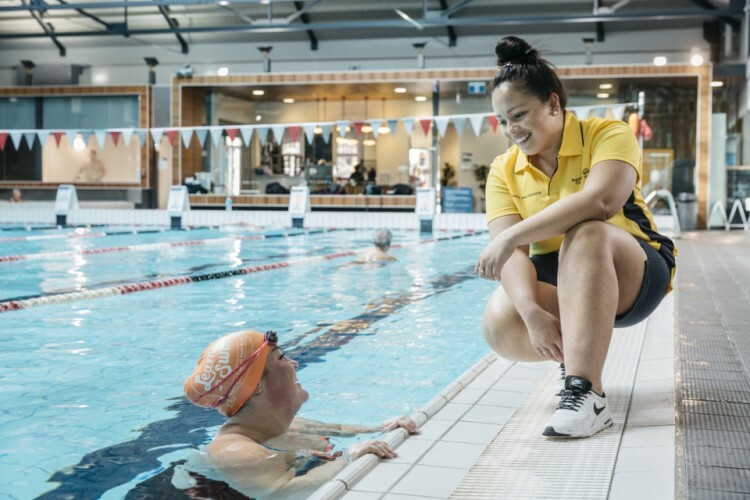 Otara Pool and Leisure Centre Aquatics Team Leader Teapanga Varu started his career at Auckland Council Pools and Leisure as a summer lifeguard and has since worked his way up to management. Reflecting back on his time as a summer lifeguard, Teapanga says his experience was awesome. “I was very curious and wanted to know how things worked and why, so the chemistry and machinery involved in the job really caught my attention,” he says. Teapanga recommends the role to anyone thinking of a career in sport and recreation. Visit careers.aucklandcouncil.govt.nz/summerlifeguards for more information and to apply. Applications close 1 October 2017, 10.30pm.